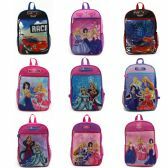 24 Units of 13" Character Backpacks in 4 Assorted Character Prints - Backpacks 15" or Less at low wholesale prices. 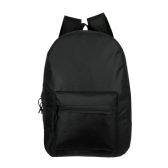 alltimetrading.com offers Backpacks 15" or Less at bulk discounted prices. 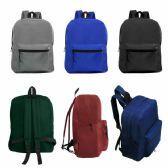 Back to school season has begun! 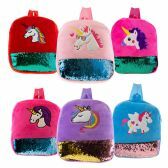 Start off next school stylish with this 13" backpack for little girls and boys. 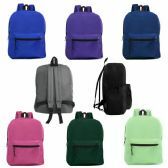 This bag features 3 Junior Elf Princess designs and 1 Race Car design made 600D polyester backpack with two main compartments, comfortable adjustable padded straps, and two mesh pockets on each side. 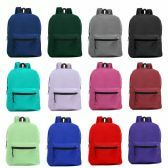 This bag is perfect for preschool and kindergarten level girls and boys. 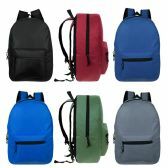 Each case contains 24 backpacks with a great design!